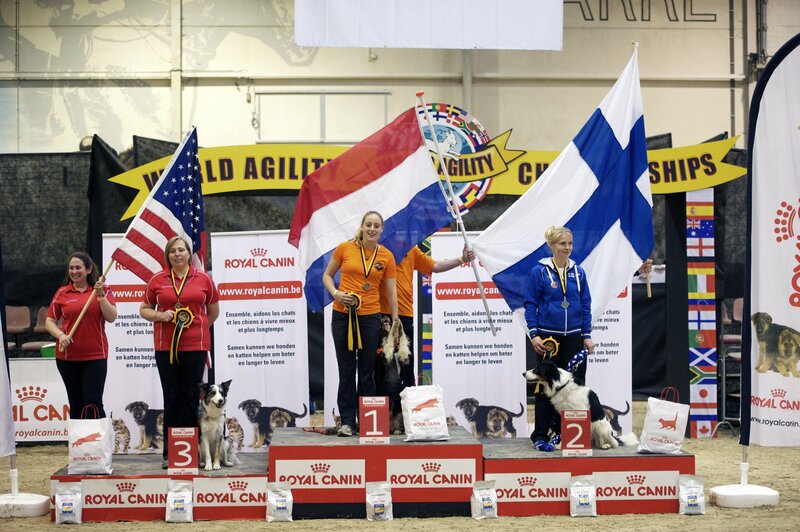 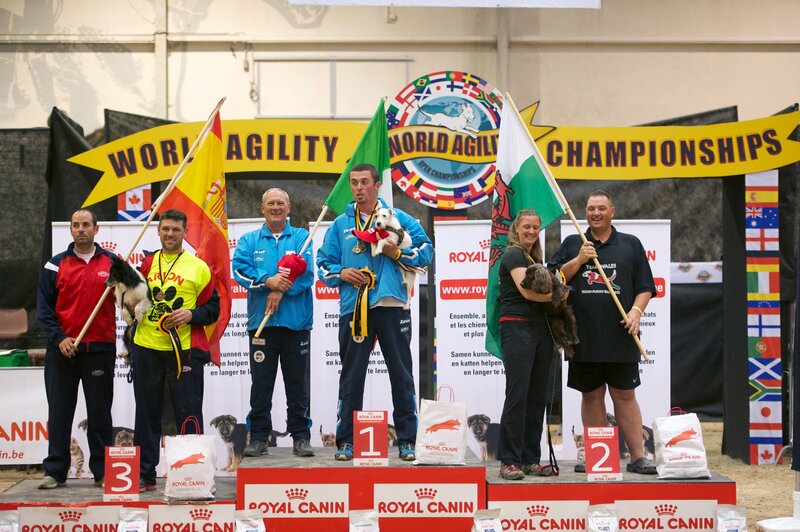 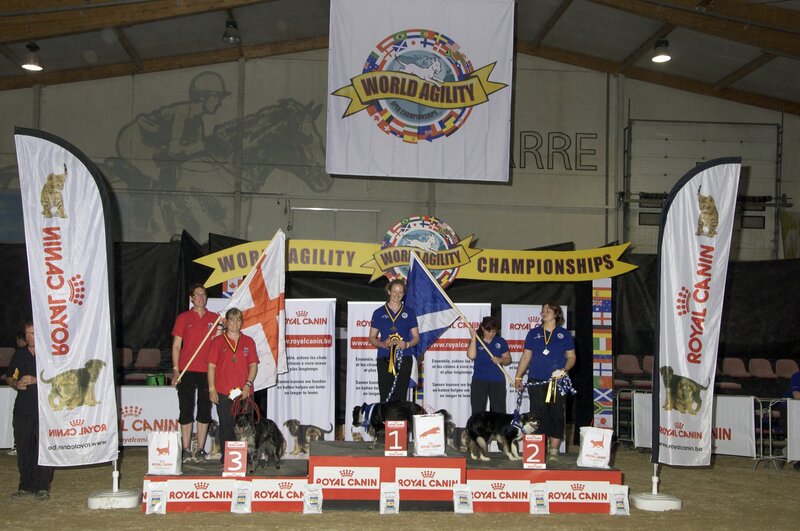 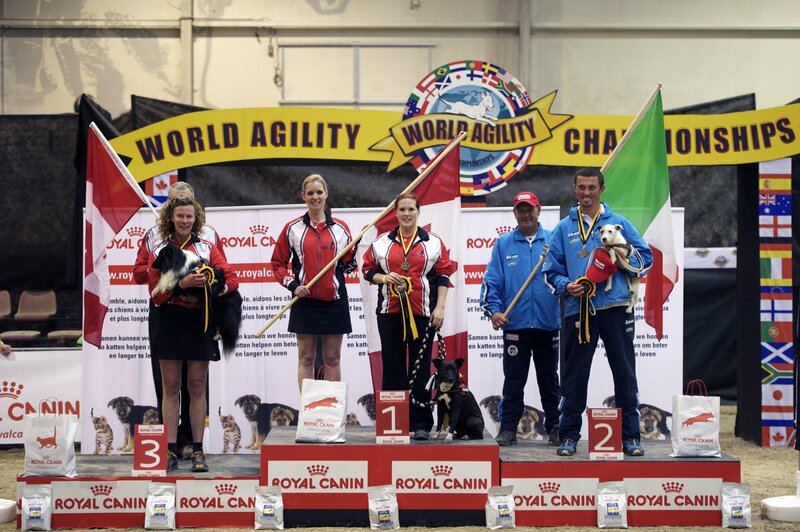 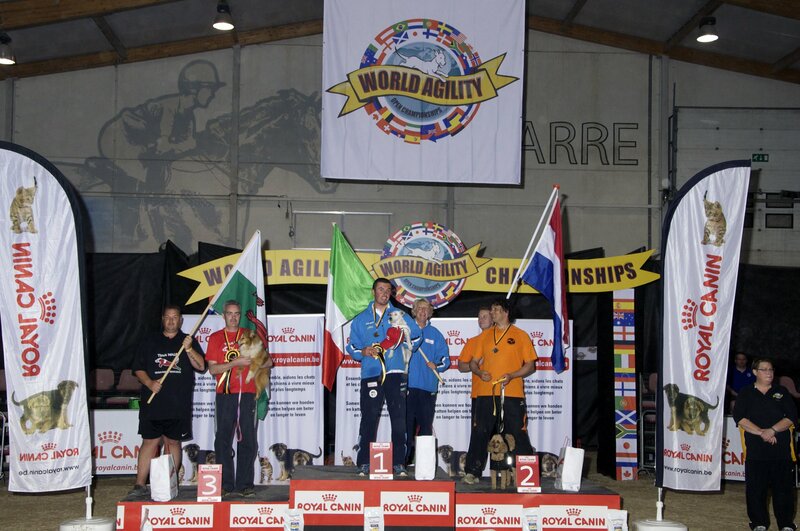 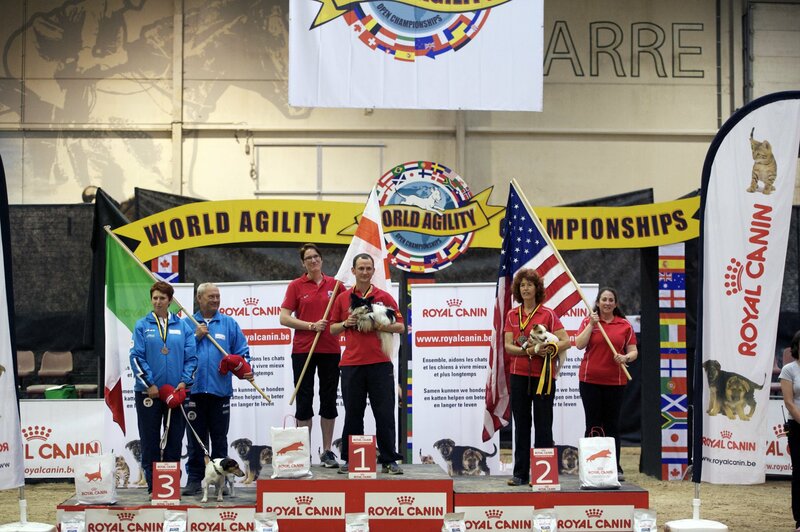 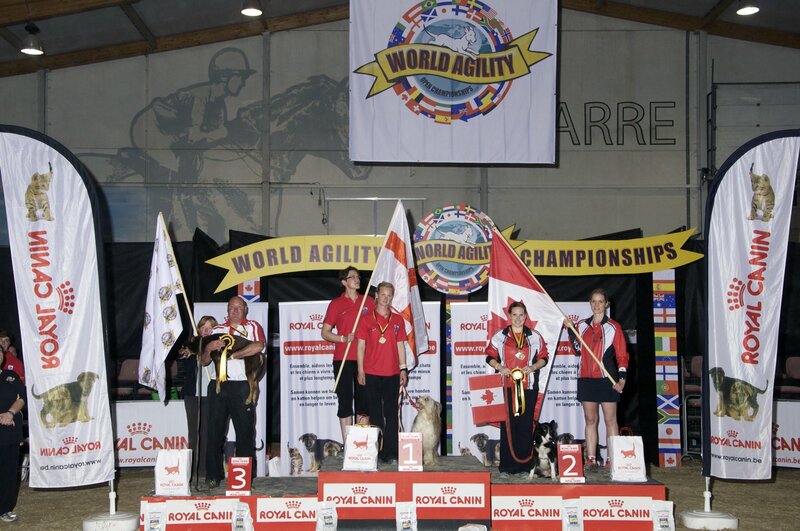 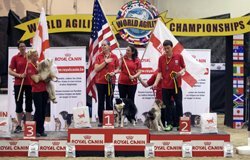 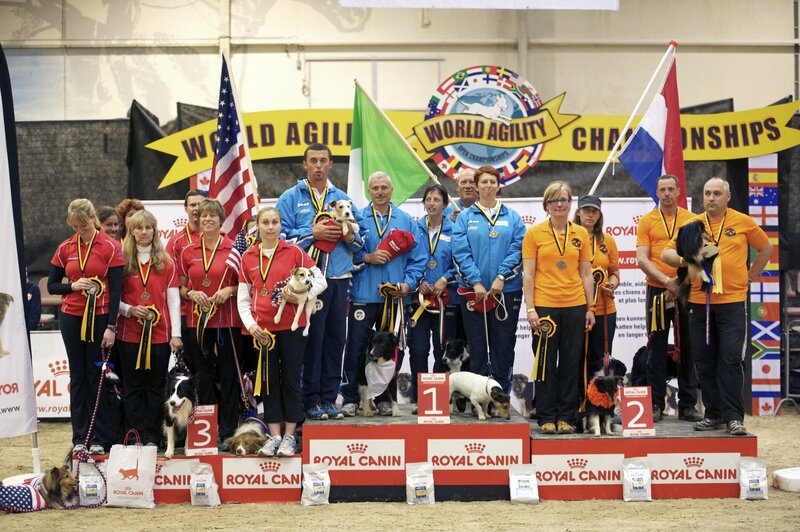 The 2012 World Agility Open was held on 18-20 May, 2012 in Belgium at the Equestrian Centre De Warre. 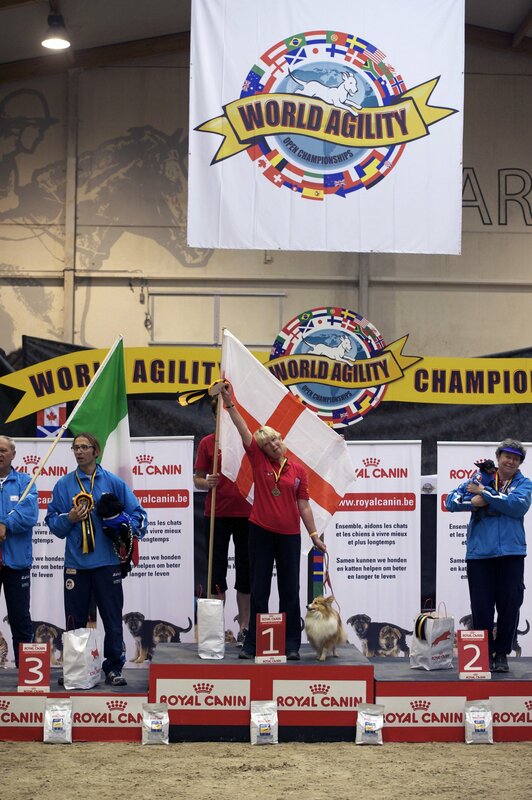 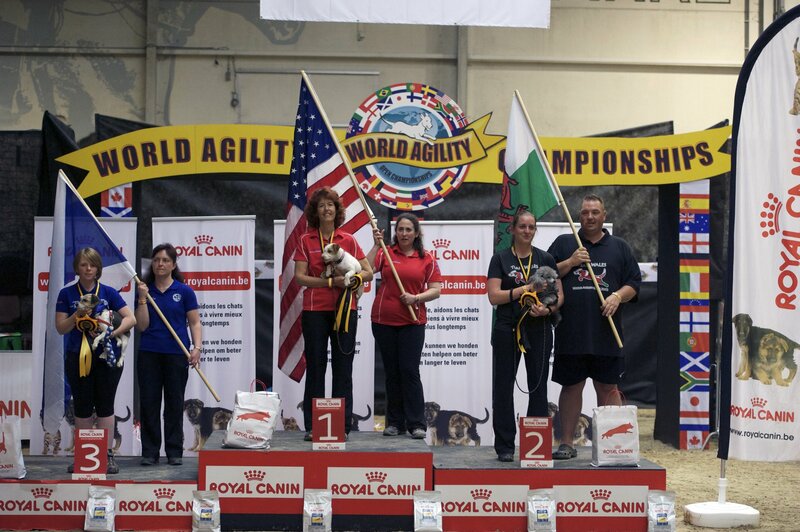 Over 300 competitors from 20 different countries traveled to the event to compete under judges Lee Gibson of England, Scott Chamberlain of the USA, and Thomas Ammitzbøll of Denmark. 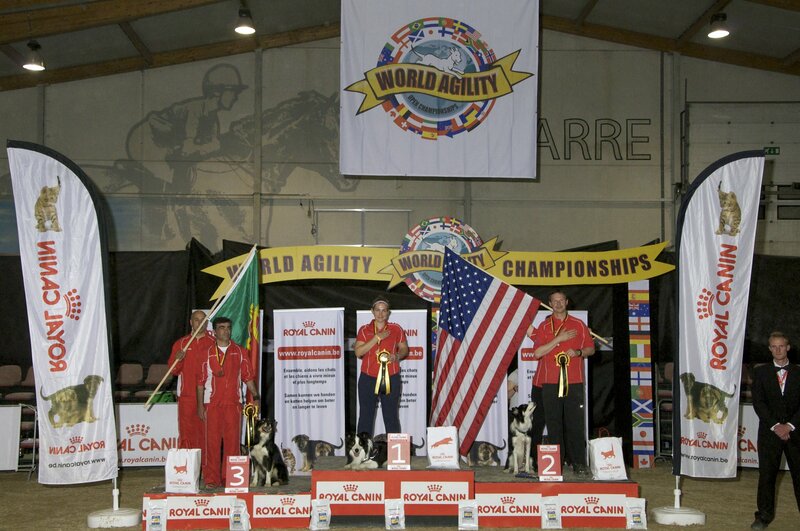 Photos courtesy of Lynne Brubaker Photography. 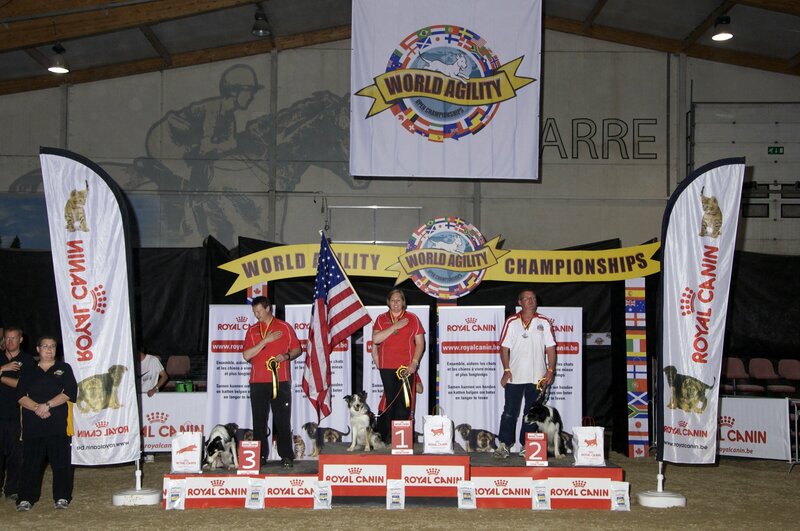 If you need podium photos for your publication or website, please contact info@worldagilityopen.com.